Happy Monday, everyone! Today, I'm sharing a card I made yesterday with the new level one hostess set, Birthday Bakery. It is a very cute set. The saying on the card comes with the set, too! I love sets that have sayings with them. I got the color combo from the colors in the Brights Collection Designer buttons. I just love the colors in this button set, and decided to use all 6 colors on this card. If you love this set and want it, you'll have to book a workshop to get it. 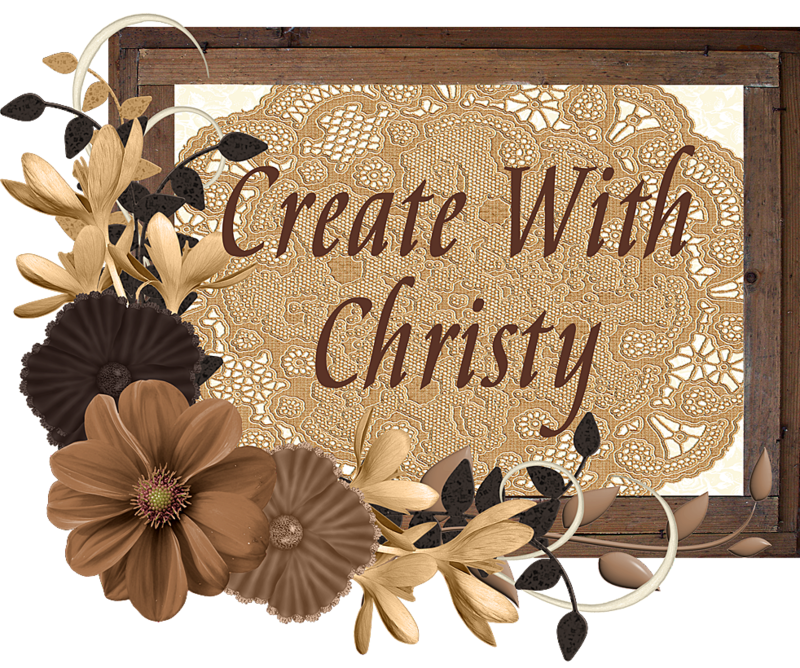 This month is a great time to have a workshop, too! 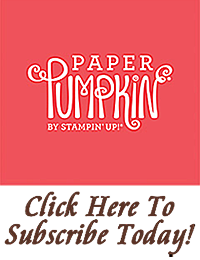 If you have a qualifying workshop and close it by August 31, you could earn an extra $25 in free Stampin' Up! merchandise of your choice! All workshops that have $350 in sales (before ship ping & tax) or more will automatically receive $25 more in free Stampin' Up! stuff of their choice! 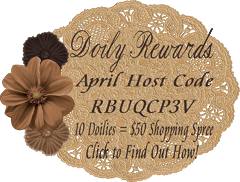 This is in addition to all of the regular hostess benefits! What a deal! Wouldn't you love to have some free stuff? If so, please CONTACT ME today to book your August workshop. I still have openings, but you'll have to hurry before they fill up! FYI: Online orders of $350 or more DO NOT qualify. You can place an order yourself of $350, but you'll have to give your order to me for me to place for you. You can pay with a Visa, MasterCard, or Discover card if you would like to.